Are we really going to let PM sign up nation to abject slavery? She is wrong on both counts: being the “best possible” does not make it a “good deal” and all it indicates is that she is a poor negotiator; and there is always an alternative to an “only possible deal”. By most standards her agreement is a “bad deal”, and according to one “think-tank” it will also cost the UK £100 billion by 2030. The European Union (EU) set out from the start of the so-called negotiations to punish the UK for even thinking of leaving their quasi-totalitarian regime – and by the look of it they are going to succeed if we accept this “deal”. We therefore basically have three courses of action: accept this bad deal; throw the towel in and grovel to Remain; or hold our heads up and simply walk away and Leave. There is no guarantee that if we were to choose to Remain that it would be on the same terms that we have at present. In fact, due to the malevolent nature of the EU (clearly displayed over the last two years or so) we would, no doubt, have to accept penalising conditions. Walking away is not necessarily a bed of roses but it would mean we are free of the hideous organisation, we would govern ourselves, and we would trade with the EU and the rest of the world as a sovereign country. And, the split from the EU would be “clean” and final and would not cost us anything like remaining or capitulating would. 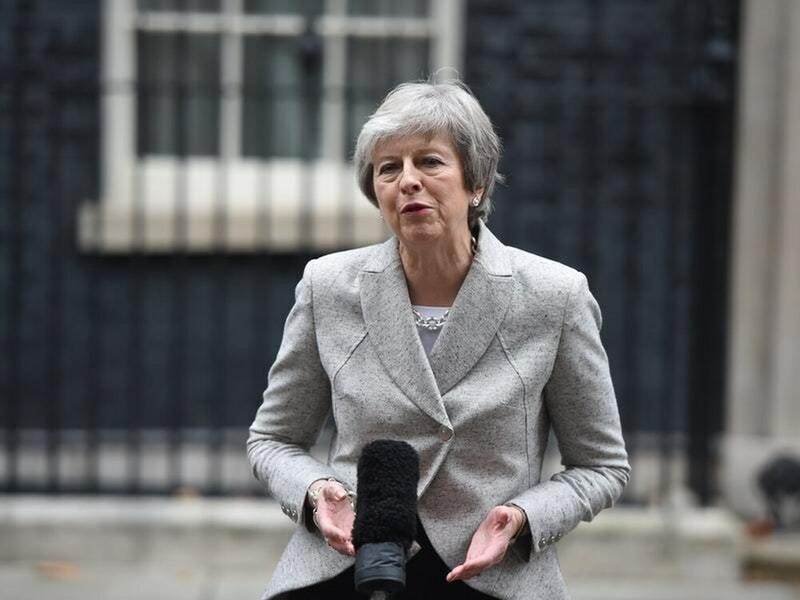 It is no good people saying they admire the way the Prime Minister has shown great perseverance and determination – what she has achieved has proven to be woefully inadequate. If she persists in signing up to this “surrender document” it will not be long before she is rightly labelled stubborn and pig-headed, which apparently are not talents to be esteemed. Rarely has a nation been asked to sign itself into abject slavery, but clearly Mrs May is content for the UK to do so.